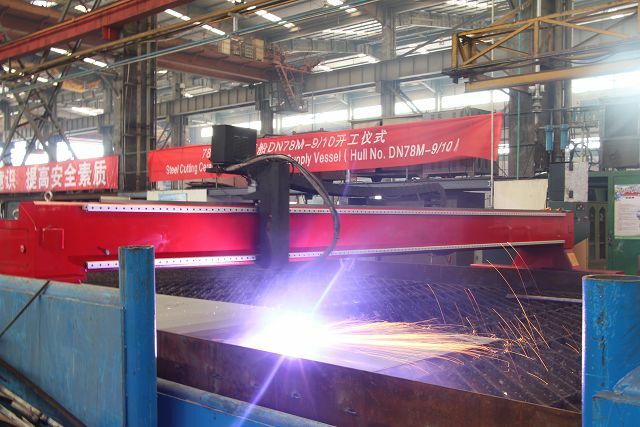 company news Archives - Fujian Shipbuilding Trading Co. Ltd.
On Sep 26, the 3rd of its 300m Accommodation Work Barge was launched by Xiamen Shipbuilding, this unit is for the owners from Malaysia. 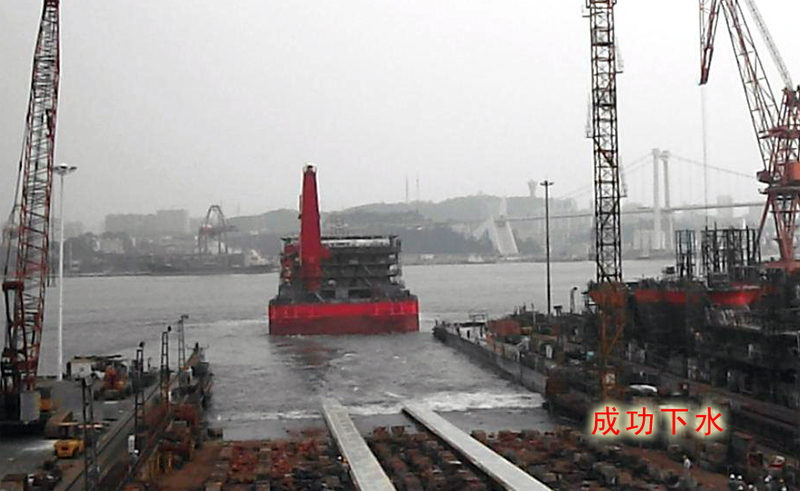 And it is also the 11th vessel that have been launched so far this year. 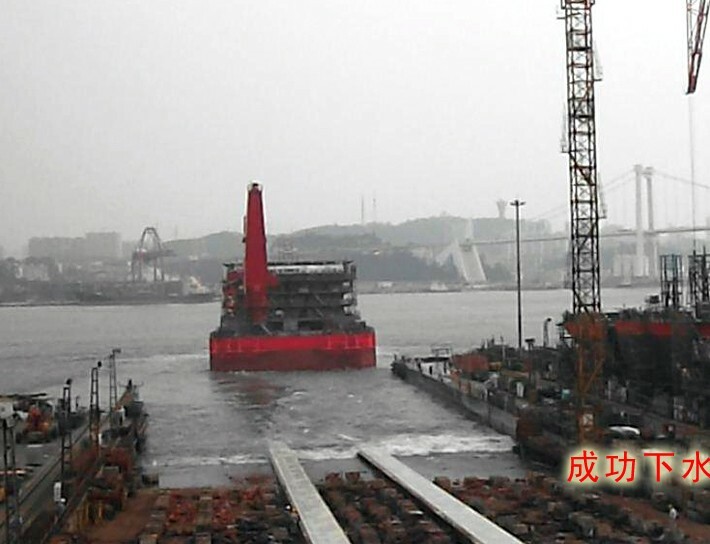 On May 28, Xiamen Shipbuilding delivered one unit of 300m accommodation barge to the owner. 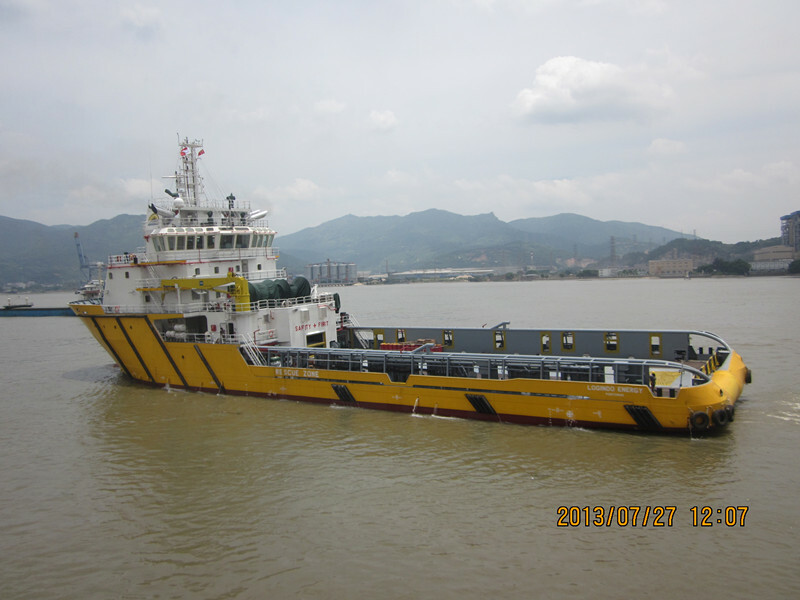 The barge is a kind of living and working boat which could hold 300 persons, maintenance and other relevant facilities. 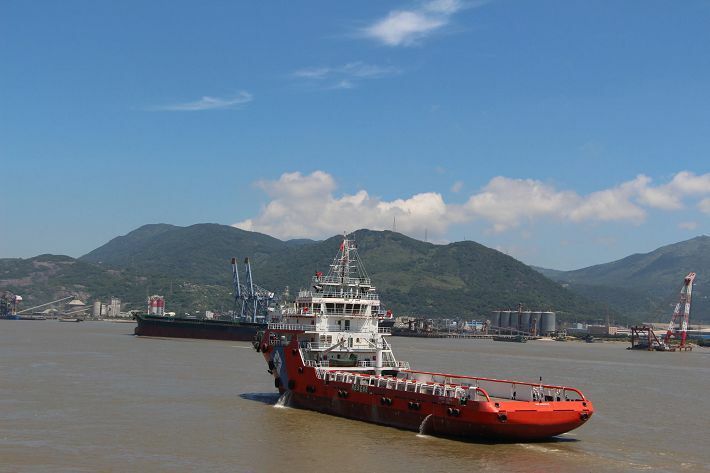 The ships measures 100m in length, 31.7m in width, 7.3m in depth and 5.0m in design draft.